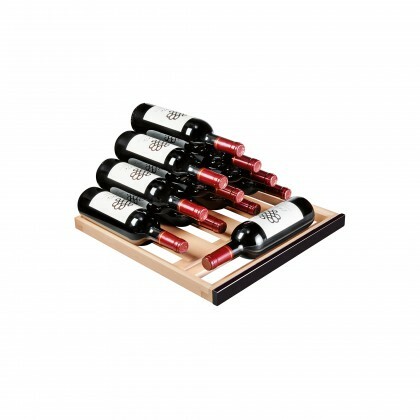 These storage shelves with its Glossy black, allow to store up to 22 bottles. 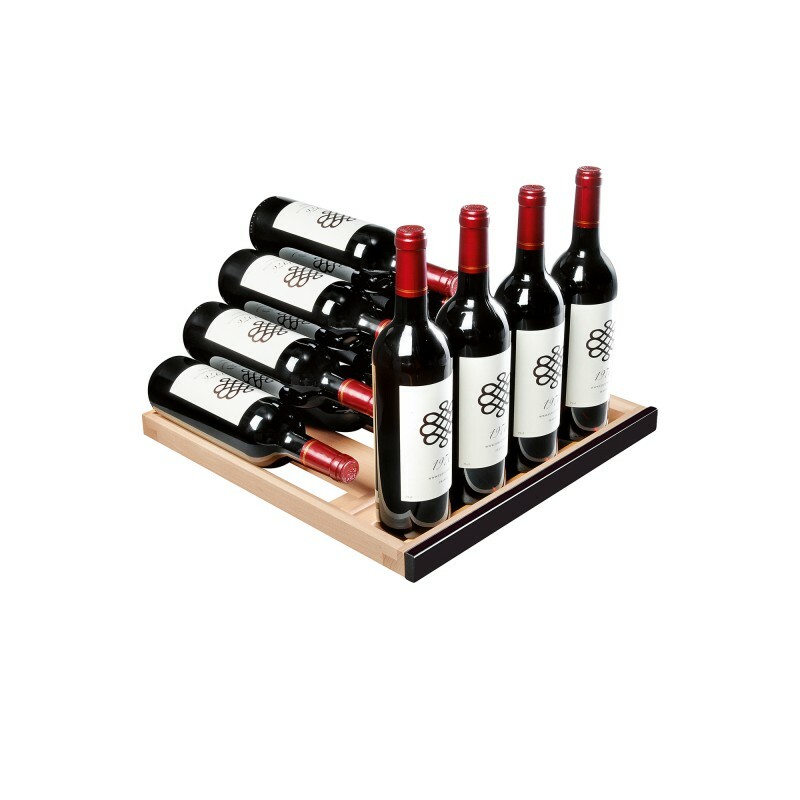 The storage shelves, always fixed, are designed to store the maximum amount of bottles, whilst ensuring complete stability. 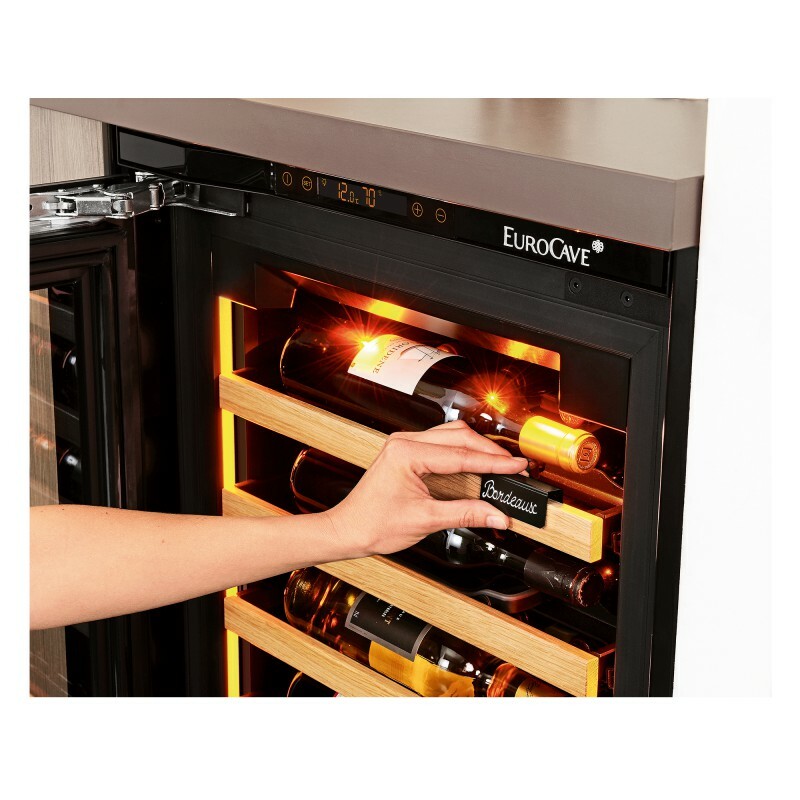 This model offers the advantage of a new generation interior layout, for increased ergonomics and user-friendliness. The shelf labels in epoxy-coated steel can be placed where you choose on the shelf, allowing you to easily record the names of your wines. 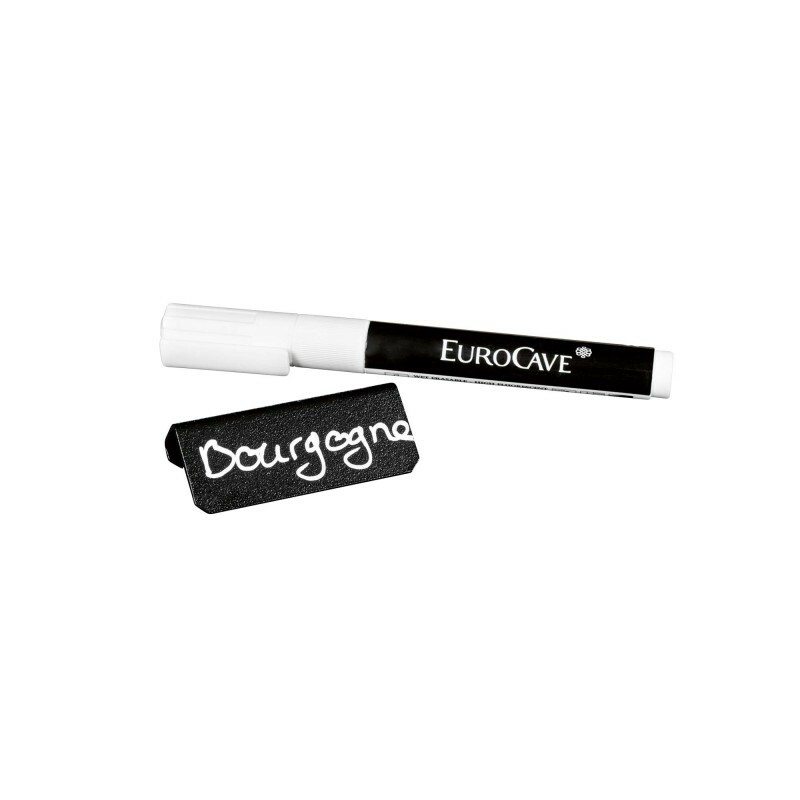 An erasable white marker pen is supplied.